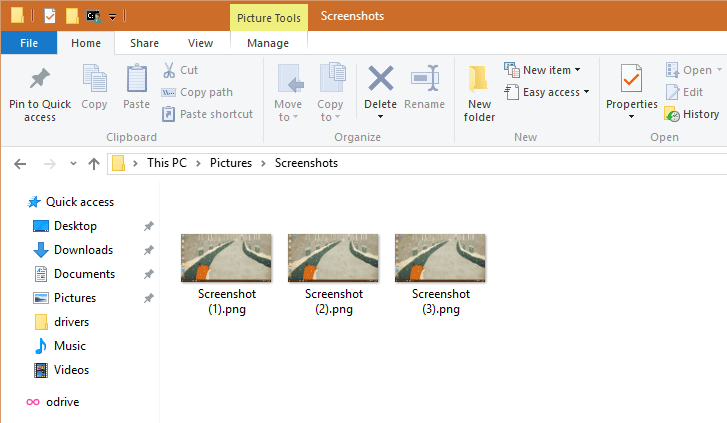 When you press Win + PrtScr keyboard shortcut on Windows 10 or 8.1 computer, you are saving a screenshot of entire desktop to Screenshots folder under My Pictures, with an auto serial numbered file name such as screenshot(1), screenshot(2), etc. The number will keep continuing on as new screenshot being added into the folder, even when some of the old screenshots were removed. 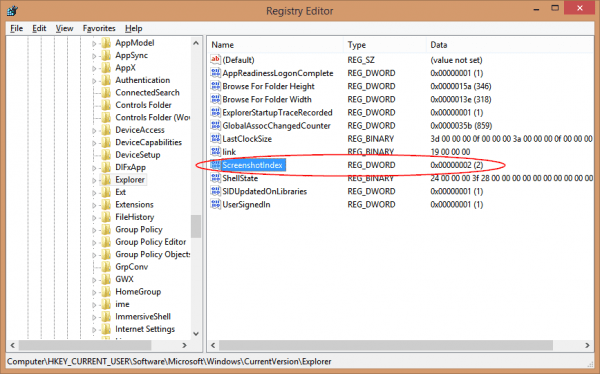 This index number is acutally stored in registry so if you want to reset the number to get a fresh start, here is how you can do it. 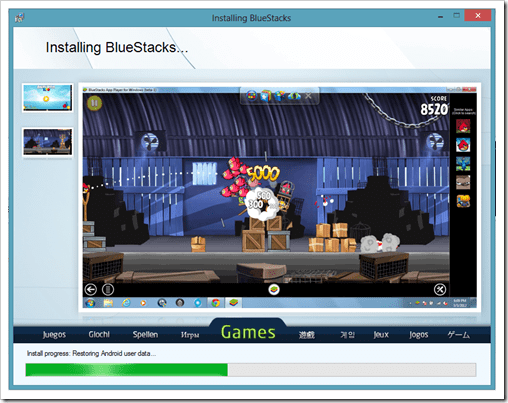 Thanks to TheWindowsClub for sharing. 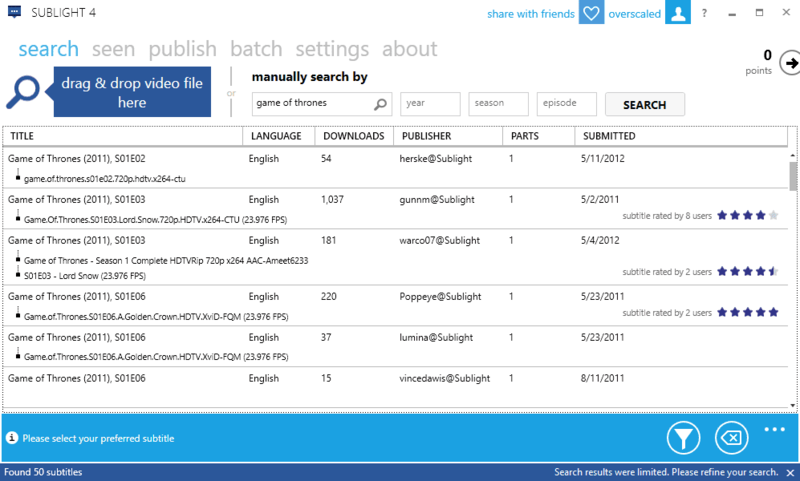 Double-click the value of ScreenshotIndex and set it as 1 to start fresh, or any number that you want to start with. 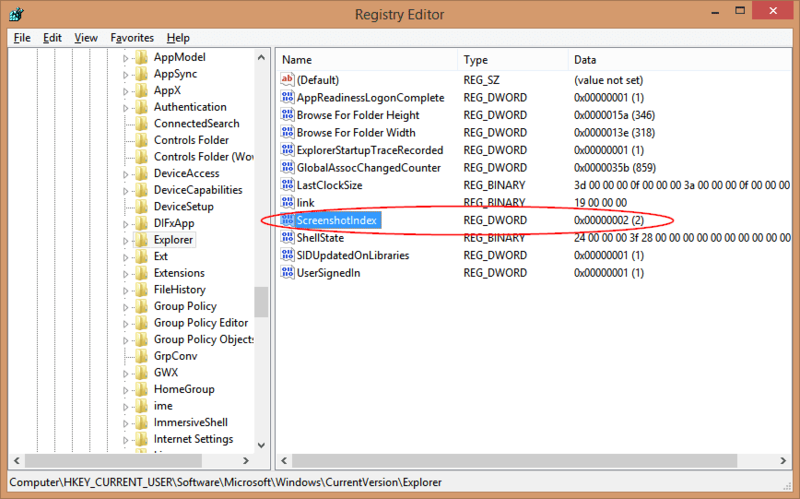 Close Registry Editor and it’s all set. Next time when you do a Win+PrtScr, a new screenshot will be saved as screenshot(1) image in the screenshot folder. 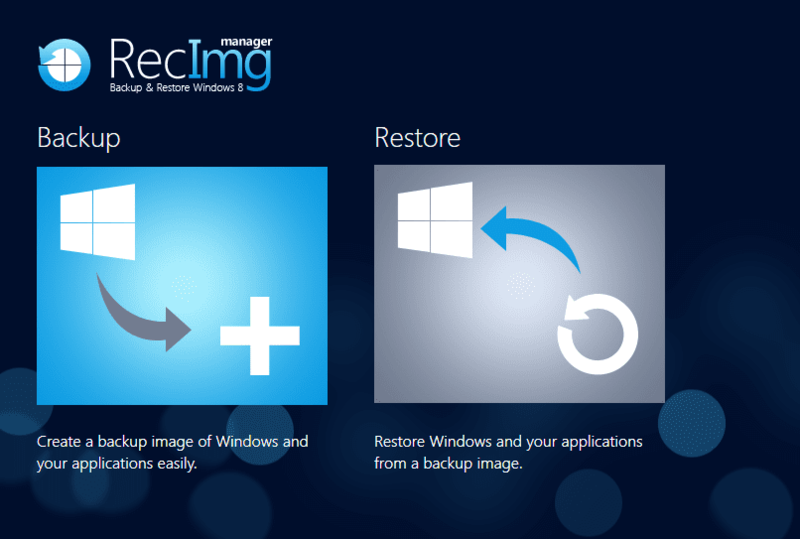 To avoid file name conflict, make sure you clean up the screenshot folder before applying this registry update to reset the index.